Well some of my favoruites this October might carry through throughout the rest of this winter. 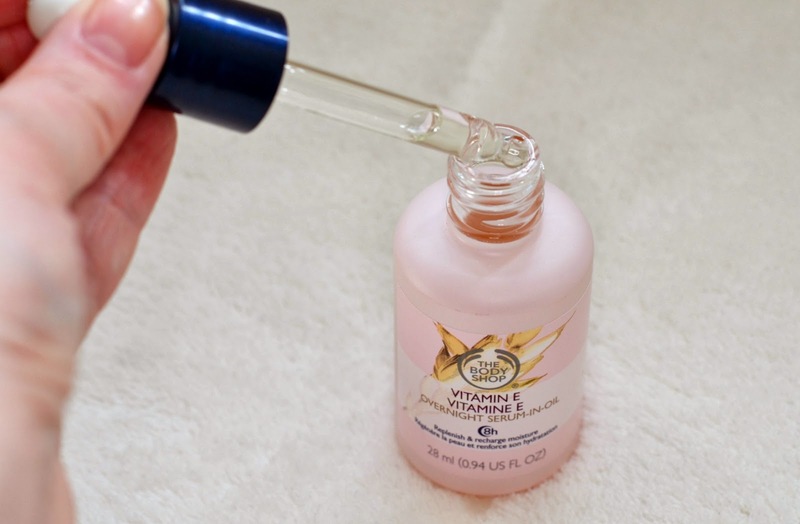 My favourite skin product over this month has got to be the Bodyshop Vitamin E overnight serum in oil. At just £13 with 30% off for rewards card holders this product is definately worth it. Because it lasts 8 hours, while you sleep it is constantly moisturizing your skin with not only the moisture it needs to stay smooth for the next day but with the vitamins it needs to stay healthy. My skin felt so more radiant every morning and it wasn’t too greasy either as most oils usually are. I advise this product especially for those who suffer with sore or dry skin throughout the winter months. I have been love love loving my Barry M dazzles pots recently. 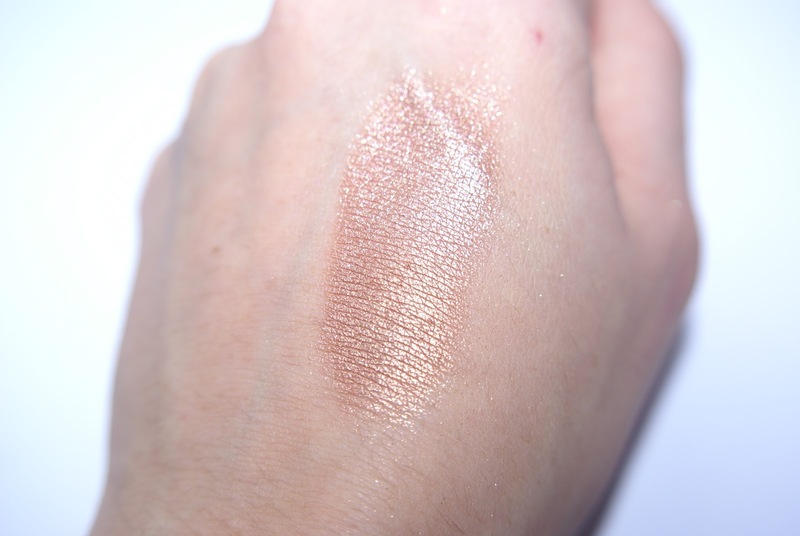 They come in an incredible range of colours and are just so easy to put on and also blend with other colours whilst giving that shimmery effect you don’t get with all eyeshadows, perfect for a night out. 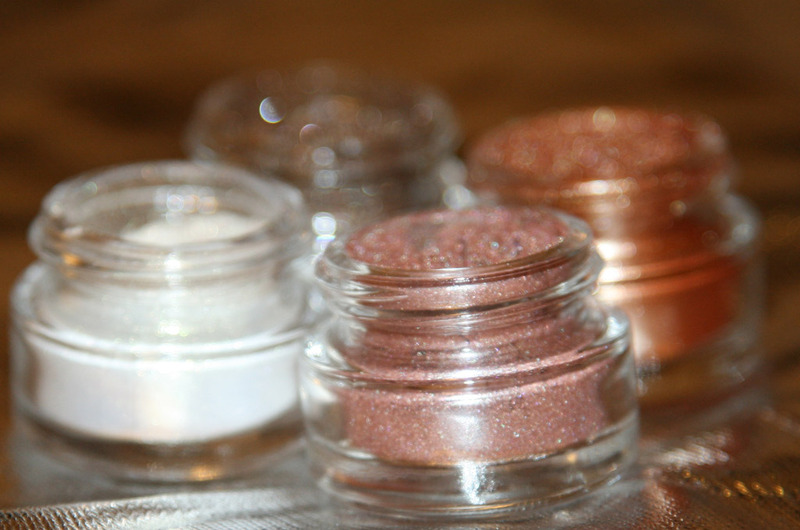 At just £4.95 these pots are perfect to add a bit of shimmer and can pretty much be found in any Barry M selling cosmetic shop, even Topshop Oxford Circus. My personal favourite is the dazzel silver because i can then blend in some colour and it goes with everything i’m wearing. The onlt thing i would say you have to be careful of is that the shimmer doesnt go everywhere, as it can get messy! Absolutely loving them dark purple shades recently and i have found the perfect colour for me which is Dark Night Waterl-oops! by Rimmel. Because this is a moisture lipstick, it is really soft and softens your lips instead of drying them out like most lipsticks can do! 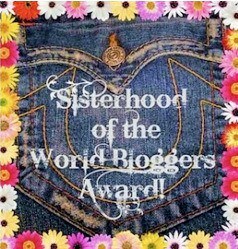 It is also fabulous as it really fits in with the trends right now and the colours of winter. It was around £6 and can be found at pretty much any Rimmel selling boots or superdrug. I’ve been loving youtube recently to check out some make up tutorials. I find them fascinating and one of my particular favourites is MadeYewLook who is absolutely incredible at make up and body paint. 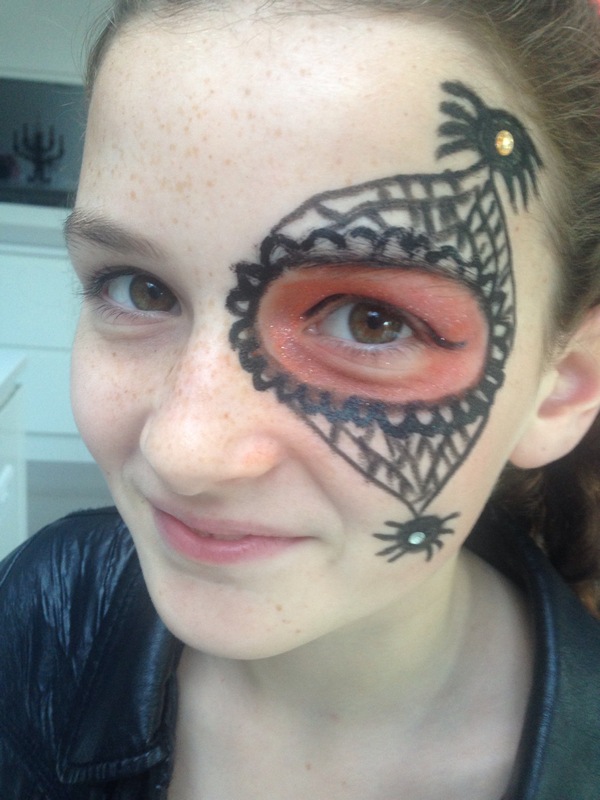 Another amazing one is Bonnie SFX who creates some really amazing looks for fancy dress and also occasions. I’ve also been checking out some more normal occasion make up looks on youtube and one who shows you some great looks and products is the american make up artist Crisspy (i WANT HER HAIR!). I will some of their videos below for y’all to check out. So dolls, those were my october favoruites and I’m hoping to find some more new products and things this November so let me know if you have anything i should try out or you want me to review and i will try them for next month’s favourites! If you’ve tried or want to try any of the products listed let me know what you thought/think. 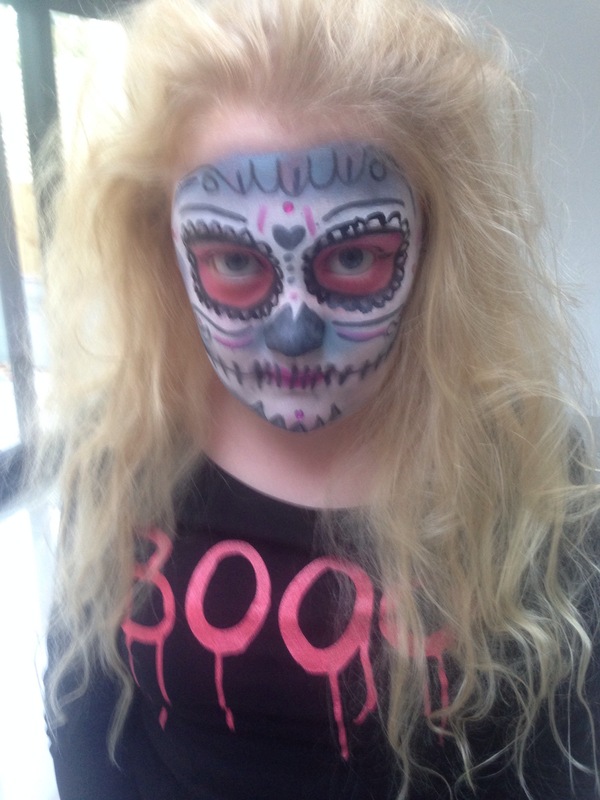 So the ten year old sister and her friend were my models this afternoon when they wanted spooky make up for their party! 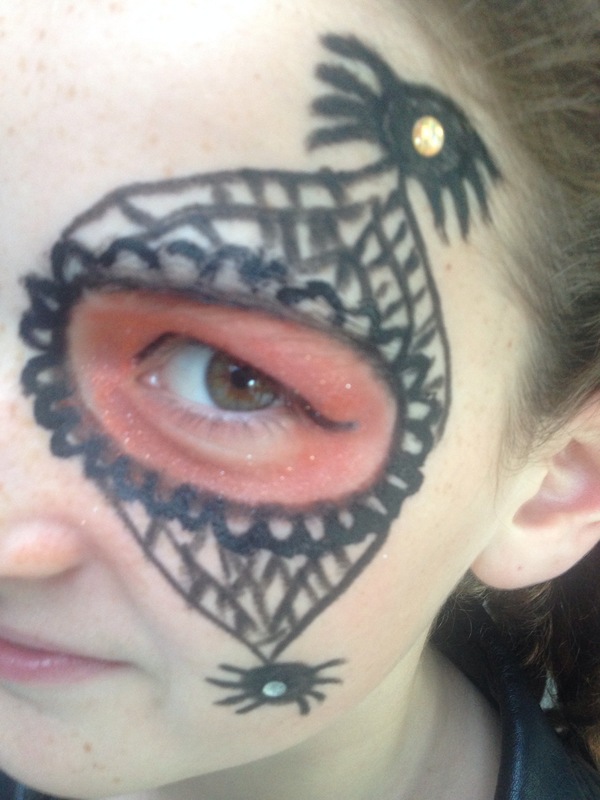 So here it is…a girly sugar skull and a spidery sugar eye! 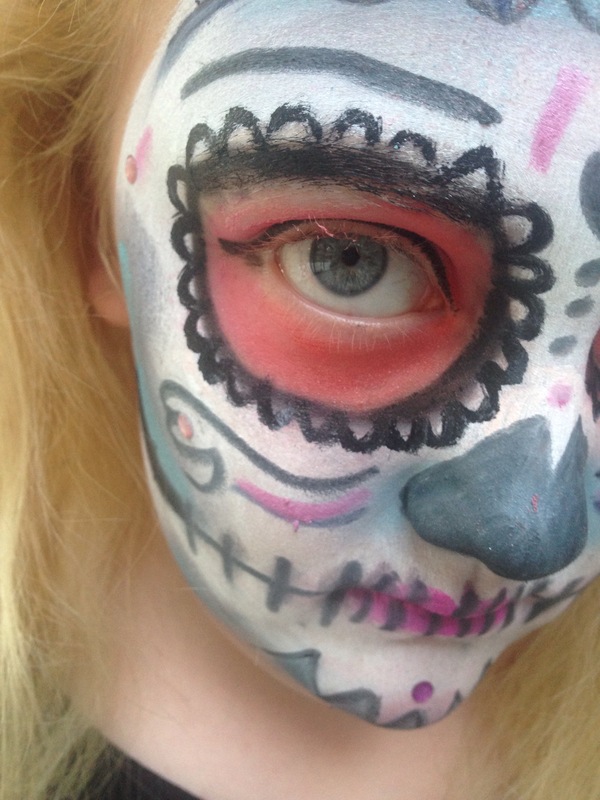 All of the creations I made I kind of just winged, I didn’t really have anything specific in mind other than my sister wanted a sugar skull kind of look after watching madeyewlook’s sugar skull tutorial on youtube! So dolls, christmas is coming up and i’ve seen various bloggers making their wishlist for wishist wednesday and i thought i’d follow in their footsteps. So the first item on my list has got to be a burgundy/purple lipstick. I haven’t actually been able to find the perfect colour but there are two colours i’m kind of in love with at the moment and i have to say what inspired me was the one and only miss Lydia Bright from ITV hit show TOWIE. I don’t exactly know what colour this is but Lydia looks absolutely gorgeous in it. This really is a hot colour for this autumn, bringing a bit of colour to our dark winter days. Another colour I’m loving is worn by the queen Katy Perry. This colour is a must for the winter and I can’t wait to get my hands on it. Another one of my new years resolutions which I’m starting from now is turning myself into a frequent gym goer! I have just purchased my gym membership but don’t yet have that gym style down. 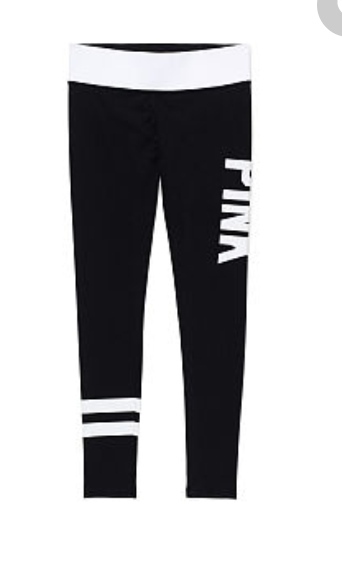 These Victoria’s Secret PINK yoga leggings are just to die for, so soft and can be used for gym or lounging. 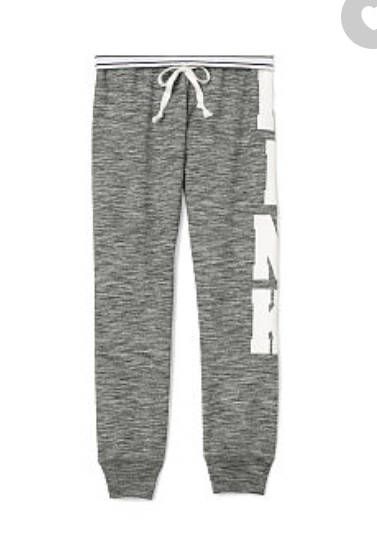 I can’t wait to get my hands on these, I’ll be catwalking around that gym let alone working out! 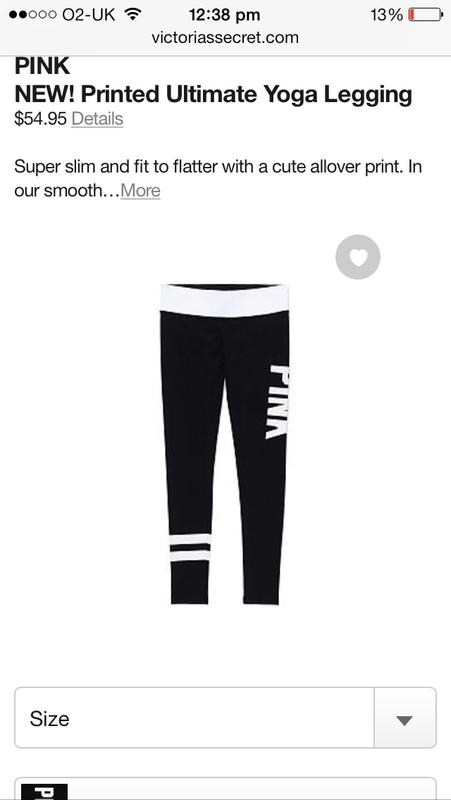 These joggers are also a must have for winter, I actually have a blue pair i bought a few years ago back in america and oh wow they are the most comfortable trackies you will ever want to live in. Also from PINK! Yes, here it is, what we’ve all been waiting for! 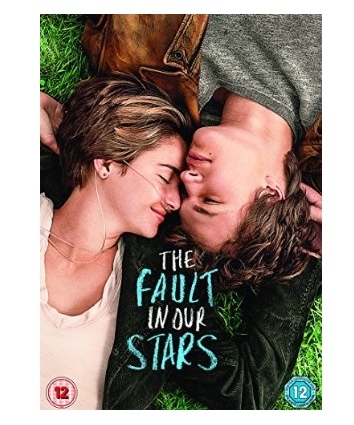 THE FAULT IN OUR STARS that we can watch over and over and over again! I sure know what me and the boyf will be watching throughout this winter, hehehe! Who loved this film as much as i did!?!? 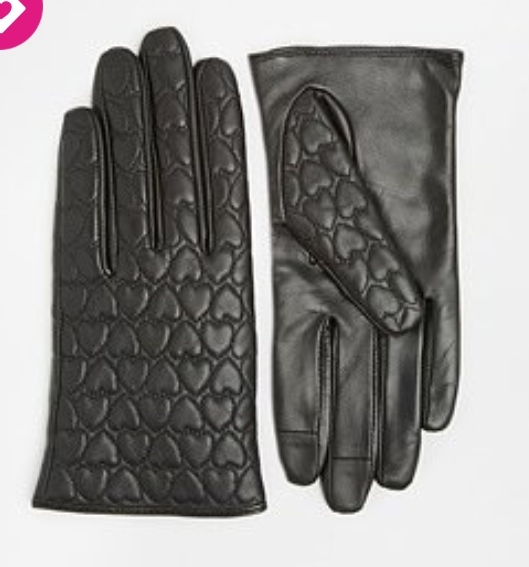 I’m sorry but how gorge are these gloves, truly a winter necessity. And these stylish yet girly leather gloves will class up your winter to a T! I will be updating my wishlist every wednesday and giving you some ideas as to what to get friends, family or even ask for yourself with Christmas just around the corner! 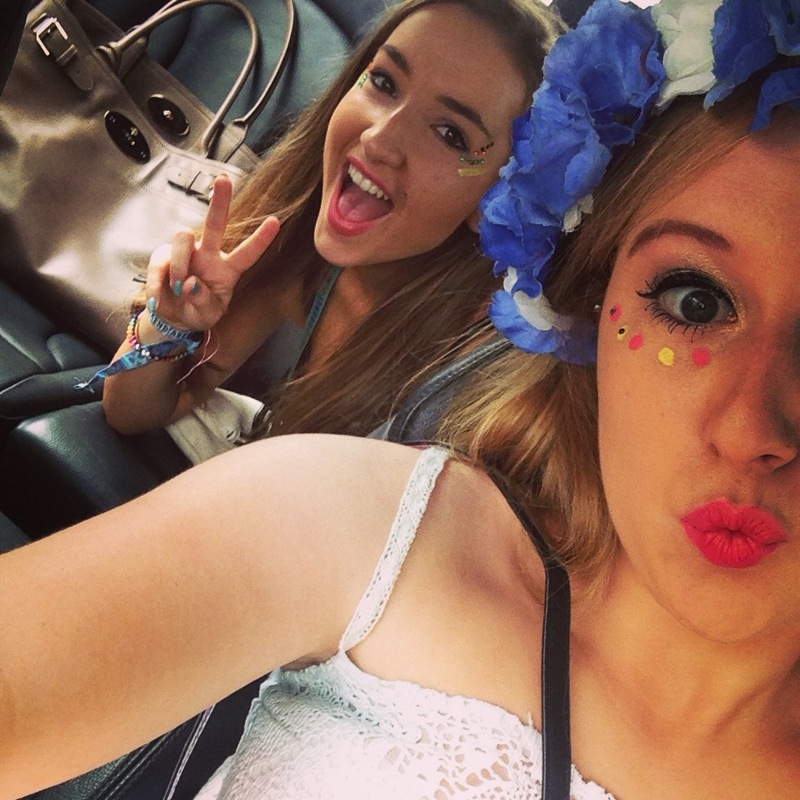 All product placements are displayed at the end of every post and make sure you share and most importantly enjoy! Burgundy and Purple lipstick – I haven’t actually got a specific product for these but head to boots or super drug and i’m sure you’ll find one of your liking. 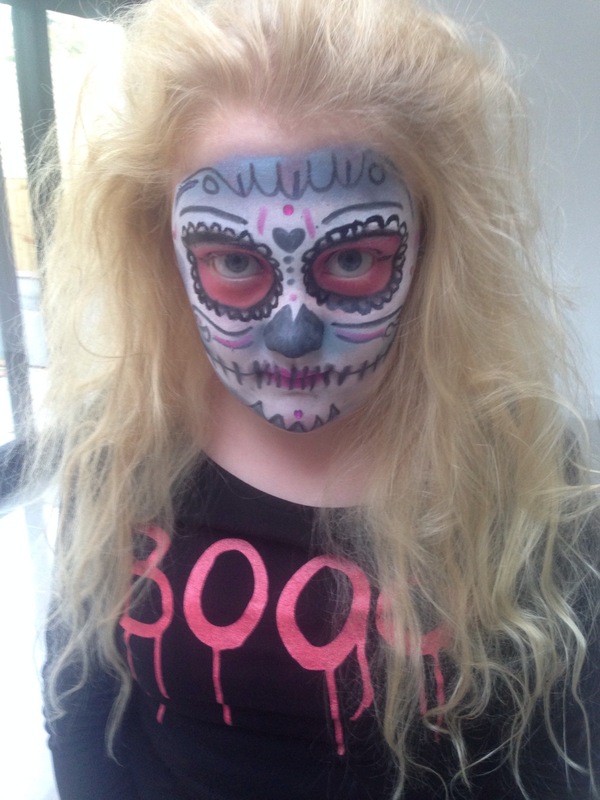 GORY, SCARY, SASSY AND PRETTY (literally) DAMN SCARY! So i thought i’d post this a month in advance so that you have plenty of time (like myself) to practice these looks. 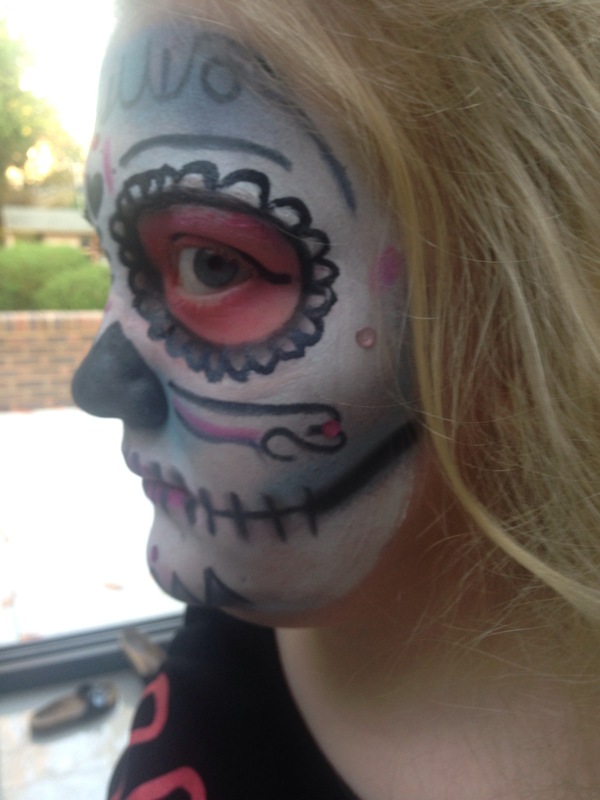 Halloween is fast approaching and I was thinking about what I can do for the variety of events i’m attending to be a bit different and just something i’ve never done before. So i did my research and I’ve found some incredible tutorials i’m just itching to try out. This girl is my fave for any kind of special effects make up. She really is incredible and makes the looks seem easy to re-create as she explains. This look is extremely cool for a simple bit of make up matched with a spooky outfit, but some of her looks are perfect for halloween with a more simple outfit. This is the one my little sister wants me to try out on her for our family halloween party. 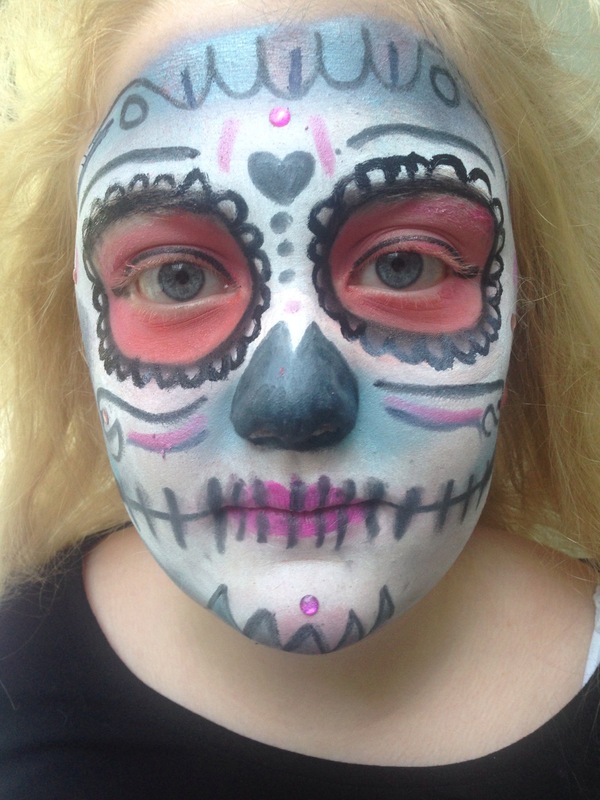 Day of the dead inspired sugar skulls are incredible and surprisingly easy and flexible to make your own. This girl is incredible for whole face and body looks. But she also does the best little injury make up special effects. Like this zombie bite effect. Theres one video by this gal that really does fascinate me as well as the fact that she only uses make up to create this look, unlike many of the other make up artists shown in this blog post. i’ll admit, this is the only video I’ve watched by this gal, but it is pretty darn amazing. So let me know what you try or what you love, or if you have any other videos you think myself or any other viewers would like. My try outs of these looks will be posted soon. We’ve all had them times when we’ve gone to the nail shop or painted our nails and a week later we’re saying ‘HOW ARE THEY ALREADY CHIPPED?’ Well you may not know but you are actually doing some things with make your nails chip without knowing it. Lucky for you i’ve got 8 ways you can make your gorgeous vanish stay on longer. Nail Biting: I know I do it! Brought on my nerves or stress, biting your nails or picking at them is the most common way to ruin your polish. You should try applying the dip and twist no nail biting polish. It certainly works wonders for me. Hairspray: Hairspray hairspray hairspray! Although it keeps your hair looking perfect but it has all the chemicals in it similar to nail polish REMOVER! So don’t go spraying to much over your pretty nails! Perfume: Perfume also has many of the chemicals similar to nail polish remover, so you may smell good but you have chipped nails so remember not to go spraying that sweet smelling scent too close to your nails, just your wrists will do. Dishwashing: Hence why dish gloves aren’t just a fashion statement. More Nail Polish: Many of you think that putting more nail polish over the top makes them less likely to chip but in fact it makes them more prone to chipping as the layers of polish begin to lift off altogether. Suncream: A great protectant for your skin, but it will ruin your polish. Sunscreen ingredients can soften nail polish and even dissolve acrylic nails. Yikers! Now hopefully by following and not following some of these you’ll be all ready with perfect nails for longer that usual! Ok so now I have a little time on my hands, I can finally post my edition of this summers favorites, including skincare, beauty, hair, fashion, music and more! My favorite skin care product by far this summer has got to be the jo Malone vitamin e gel. This gel is to die for, it smells great and it heals so well! After getting a little too sun kissed on holiday I just dabbed a bit of this on a couple times a day and the redness has instantly gone within a couple days! Really was a summer must! 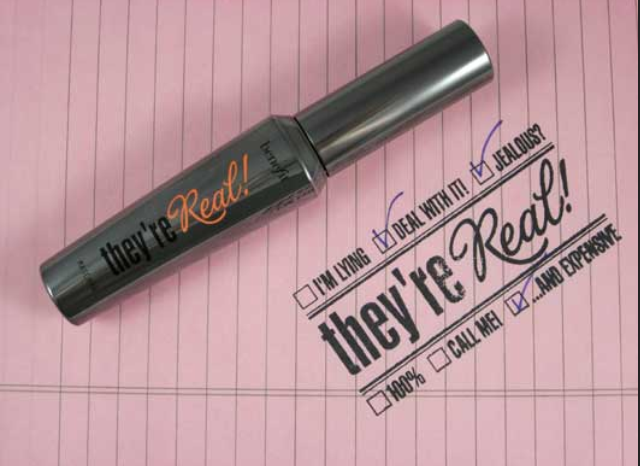 The next product I need to talk about is the benefit real eyes mascara I actually bought this at a charity event price so I got it a little cheaper however I really do recommend it! The mascara is one of the best I’ve used in a while. I know most mascara say they do one thing but do another, at least that’s what I’ve found anyway. But this mascara really does what it says. It makes your lashes look longer and fuller and almost not like your own eyelashes! It literally glides over the lashes without any clumps and leaves the perfect amount to make your eyes look bigger yet not over the top. I love this mascara. I have to say I have been doing a lot of shopping on a new app I have found and fallen in love with! It’s called shopcade and is basically where you can pick out items and put them into lists of things you like or want for others to see! 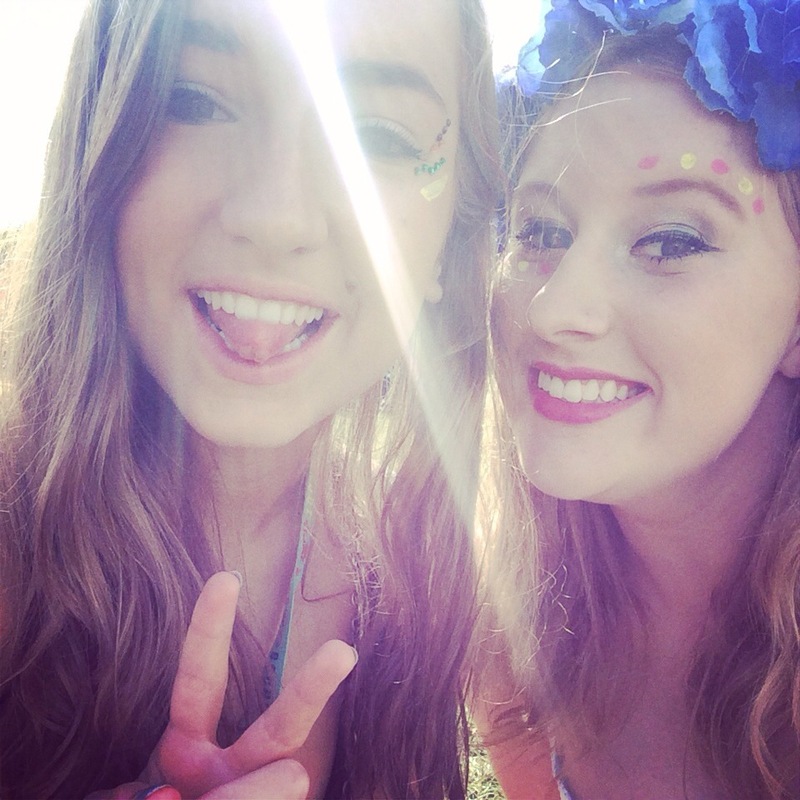 You can also buy them directly from the site, plus they give you discount codes! I’ll give you an example I bought a £20 boohoo blazer for just £8!!! £8!!! that’s insane! I’m thinking of doing a full piece on shopcade so let me know if you’ve heard of it or the amazing deals you’ve had on shopcade to get featured! After seeing her at VFEST I’ve kinda had a weak spot for lily Allen this month! Her new album is actually so meaningful! Even though she takes the mick out herself and kinda doesn’t take herself seriously, that’s the whole beauty of her performances! But her Lyrics so have really good meanings about serious subjects but in a funky catchy tune! So that’s it for my favorites of this month/summer! Let me know some of your faves in the comments and let me know what you think I should try/ check out!